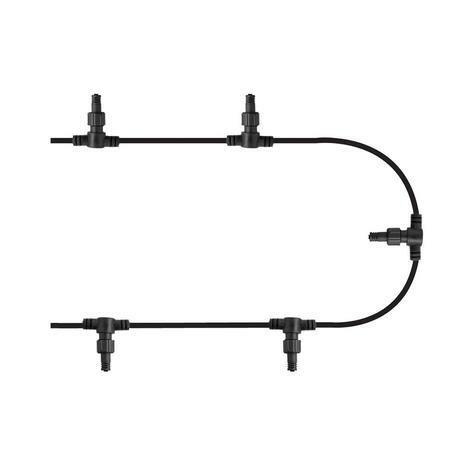 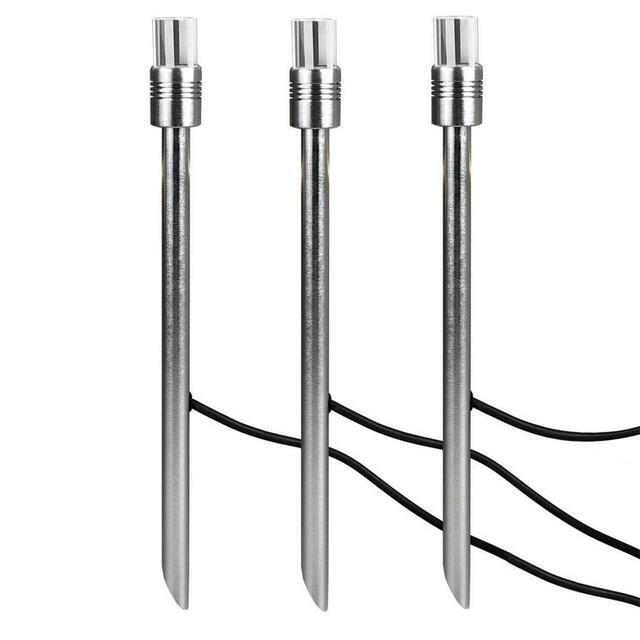 The Garden Zone Collect & Connect system is incredibly simple and safe to use, allowing up to 12 fittings to be connected together over a distance of 30m. 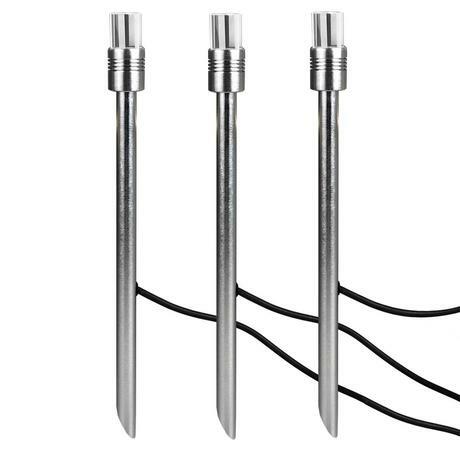 With a comprehensive selection of fittings, you will find the ideal solution for any landscaping requirement. These fittings are guaranteed for 5 years against structural failure and the LED modules are guaranteed for 2 years. The bright way to light up your garden! 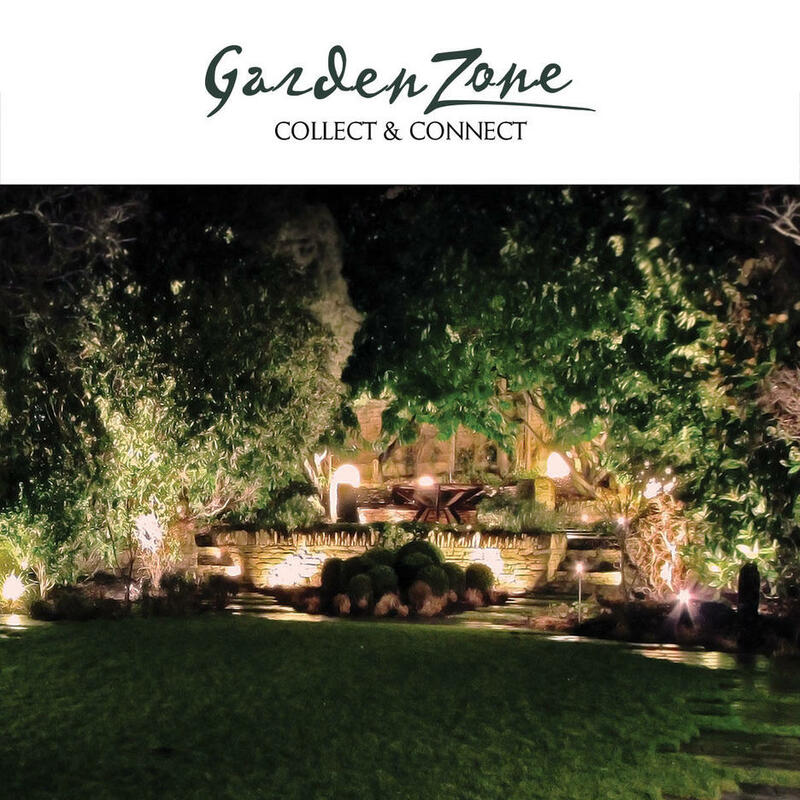 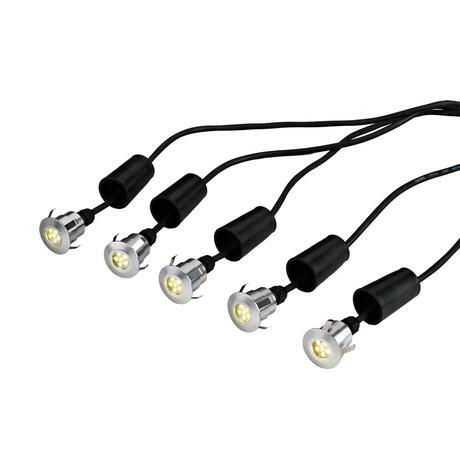 GZ Collect & Connect low voltage, energy saving lighting system is a great way to add style to any garden landscape. The system uses LED lights offering excellent light output with exceptionally low energy consumption. 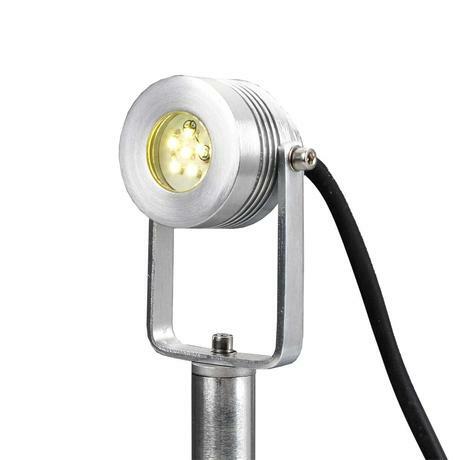 A wide selection of stylish light fittings including ambient, spot and deck lighting options are available.